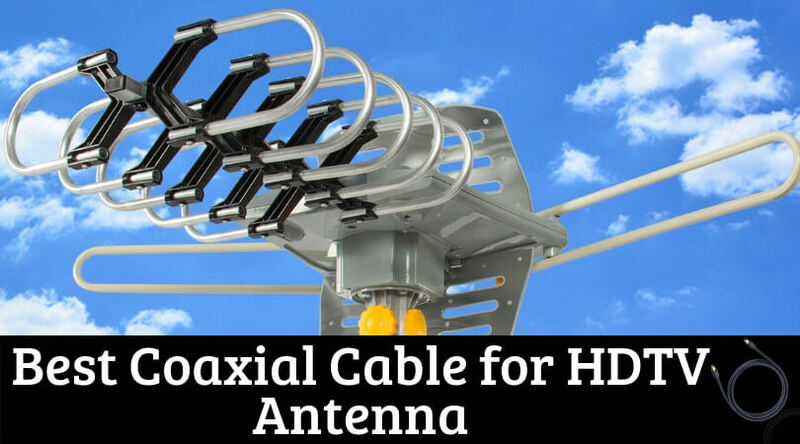 Digital and satellite televisions come with an antenna, which must be installed outdoors. 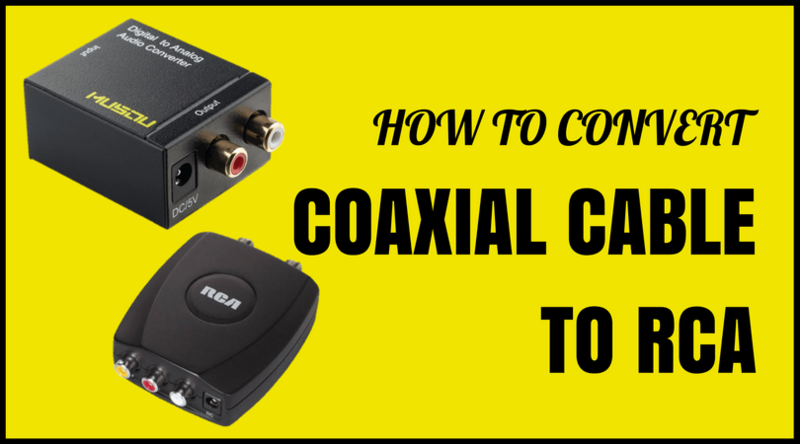 For the signal to reach your TV, you will need a coaxial cable that starts from the antenna (outside) and reaches your TV (inside). How to Run a Cable Through an Exterior Wall? 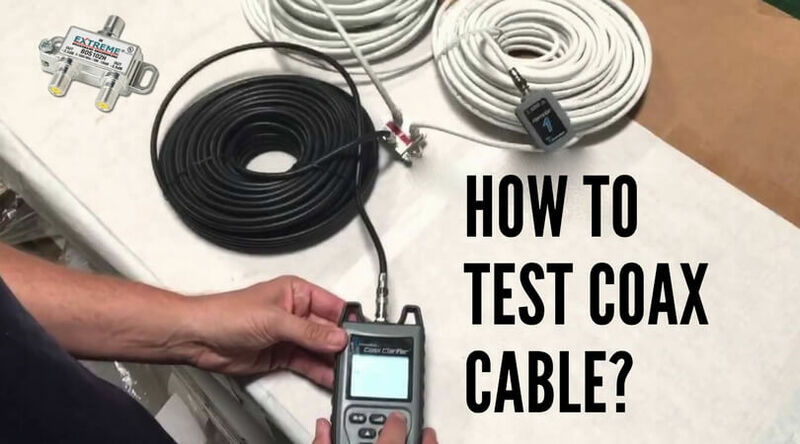 You will need to assess the length of the coaxial cable. 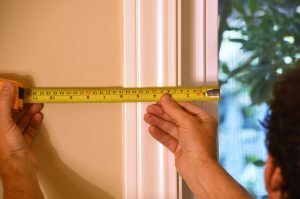 To do this, use a tape measure to check the distance. Always make sure you the length is more than (5-6 feet) the distance so that there’s room for error and there’s a possibility of movement if required. 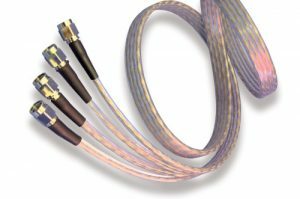 Go online or to the supply store and choose the right cable. Remember that it should be of high grade and quality. 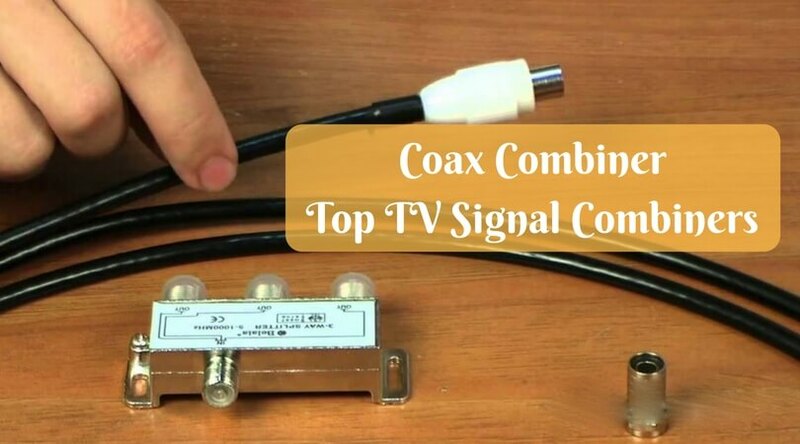 Cheaper wires will not be able to stand weather variations, and the signal will suffer. 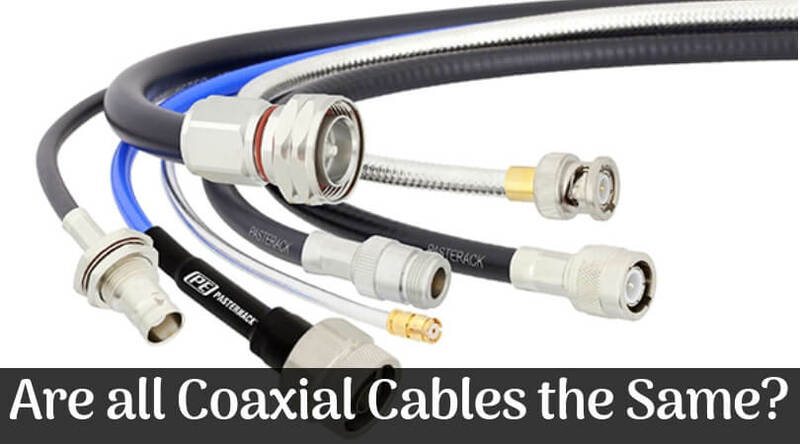 If you are confused about the type of coaxial cable to buy, refer the manual. Begin from the outside. 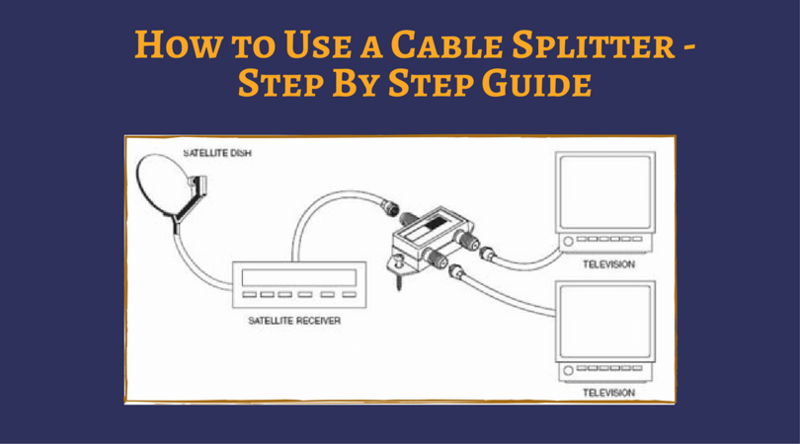 Identify the end of the cable that you must connect to the antenna and attach it temporarily near the socket. 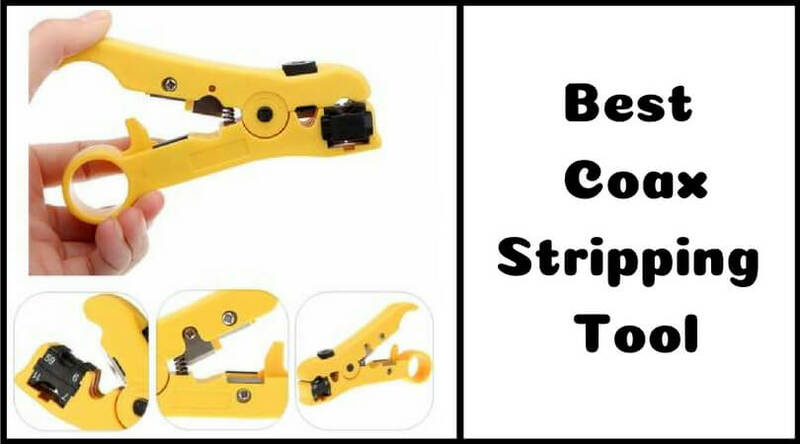 You may need a tape here. Now, slowly go indoors, carrying the cable with you. 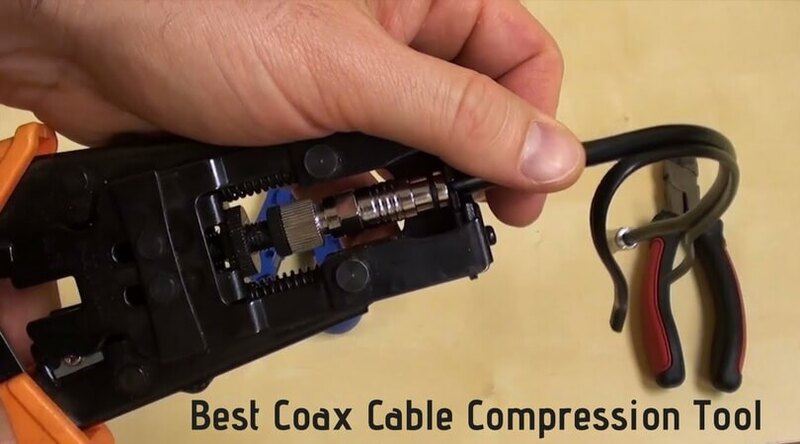 Leave some cable loose just in case. 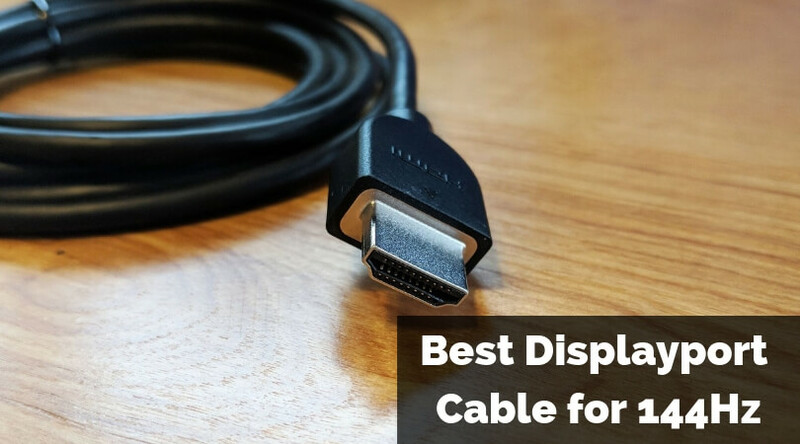 If you leave the cable on the floor, it will be a direct hazard. 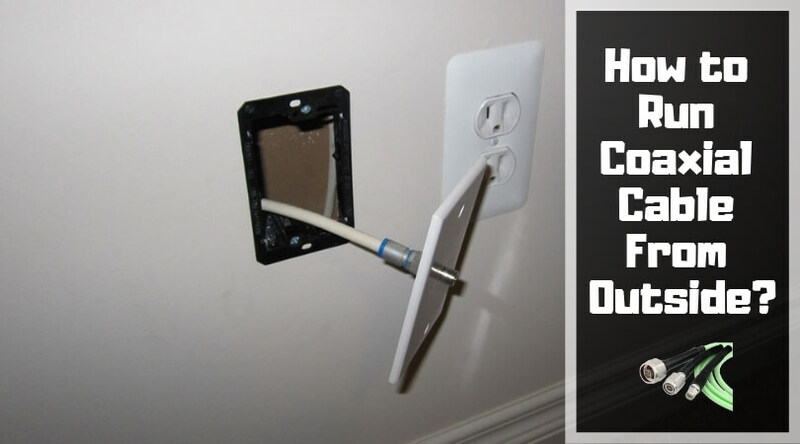 You can, instead, use clamps to secure it on the wall. 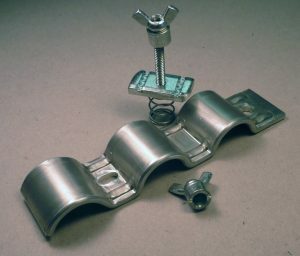 Use clamps every 2 feet so that it is uniform and does not look tacky. 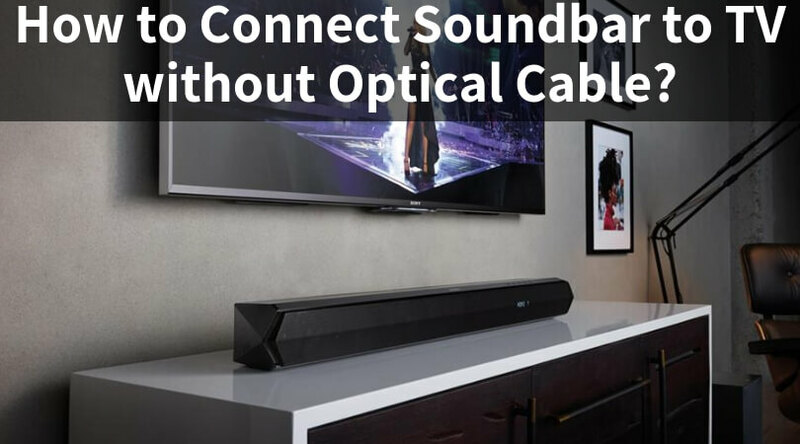 To avoid the cable from sticking out, run it along the boundary of your wall. 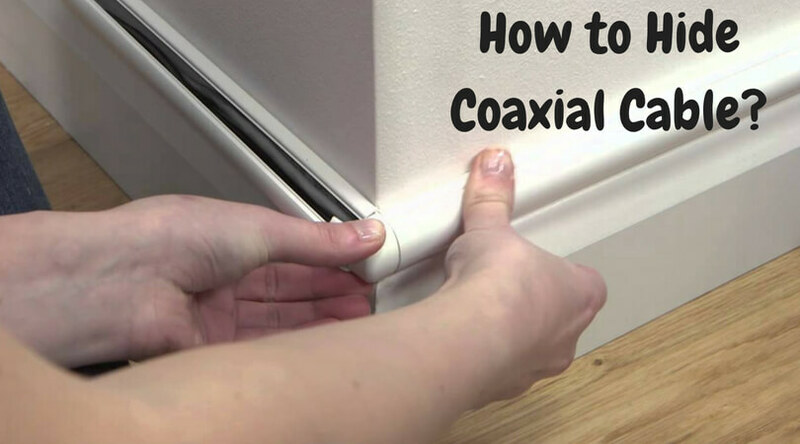 This way, it will stay hidden and will not ruin the aesthetics of your home. 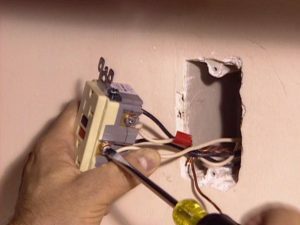 Drill a hole in the wall so that the cable enters the house and the preferred room easily. Of course, you don’t want to do it through the door! 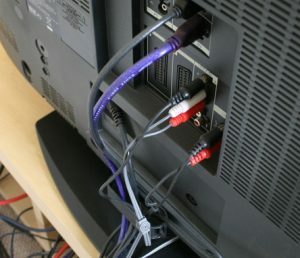 Enter the house and continue to run the cable until you have enough to connect to the TV. After this, you can cover the hole in the wall. But, we recommend that you do this once you are through with the entire process. Now is the moment of truth. 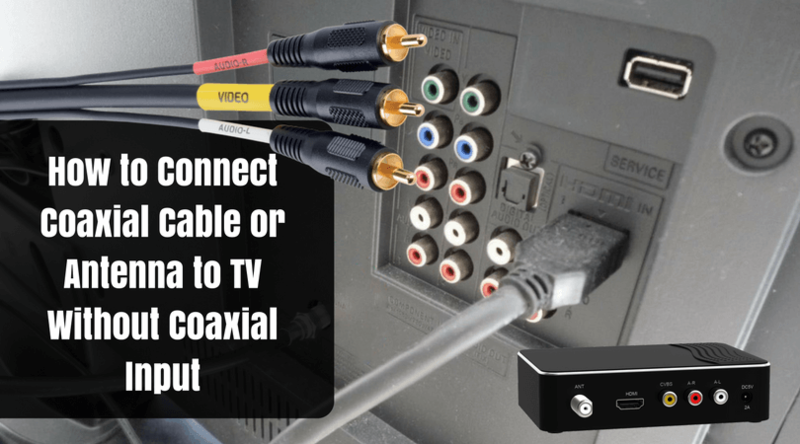 Use a cable connector to connect the coaxial cable to the TV. Usually, an F-type connector works. Plug it in the socket that reads or indicates input. Now, go back to your antenna, carrying a connector with you and repeat what you just did inside. 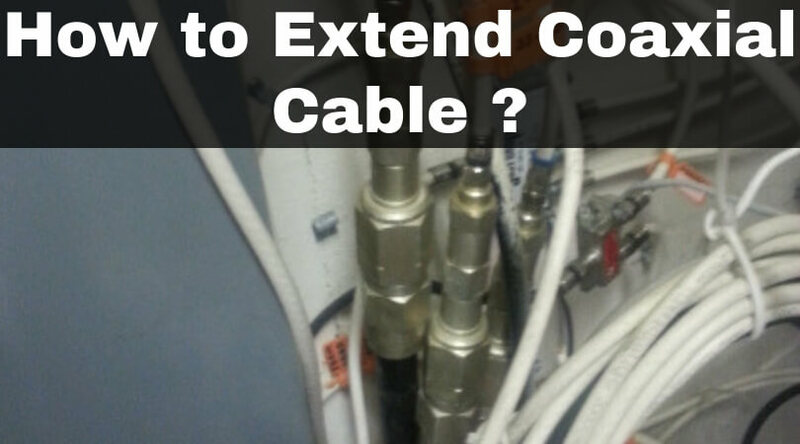 Remove the tap, use the connector, and connect the cable to the socket. 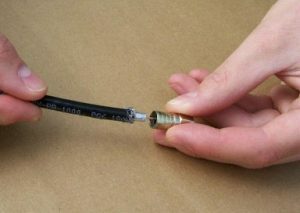 Tip: Use tape to secure the connector joint so that rain and other weather conditions do not harm it. Didn’t we tell you that the process was easy to understand and execute? 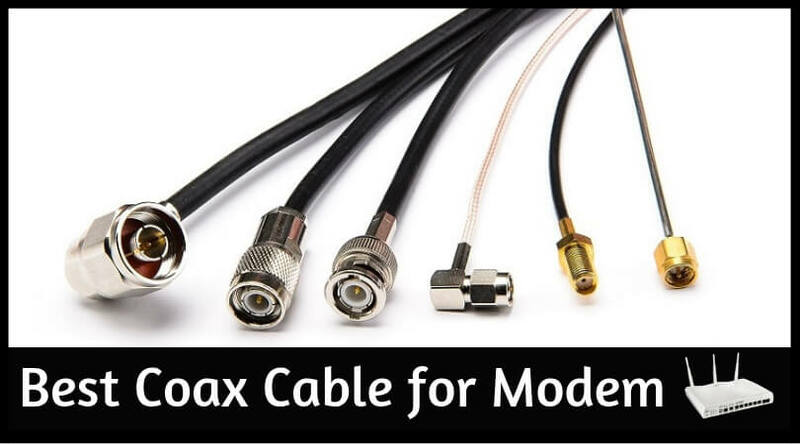 We hope you are ready to run the coaxial cable from outside all by yourself. All the best!